Turn any desk into a standing workstation with this sit to stand desk converter. Choose from 10 height adjustments over a 16.75" range for a personalized fit. 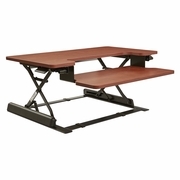 Dual handles and spring assisted lift allow for ease of adjusting throughout the work day. Arrives fully assembled and ready to use. 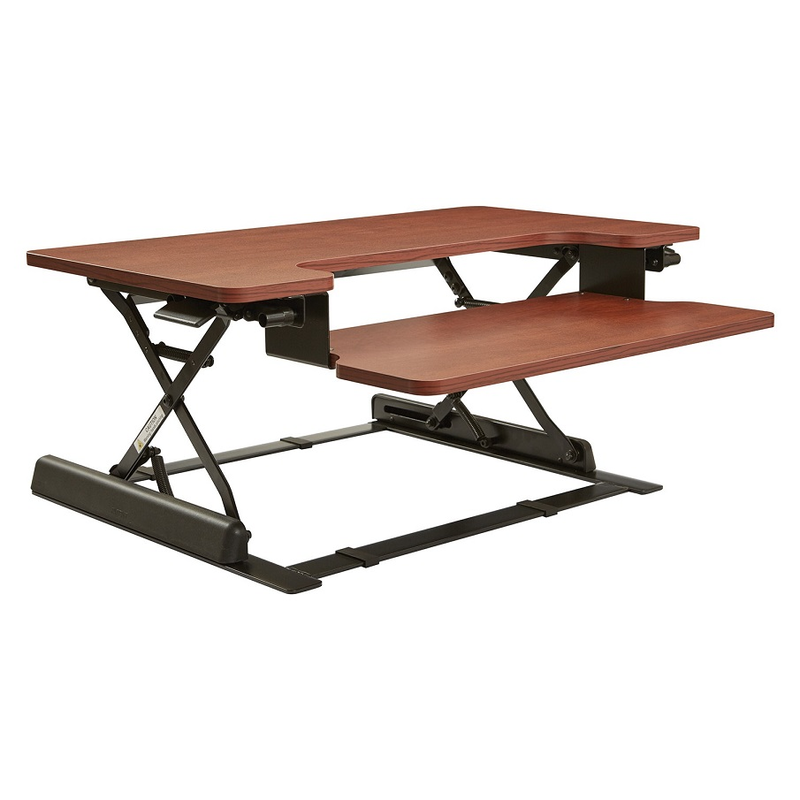 Upgrade your desk for the active workday with the Office Star Napa Desk Riser.